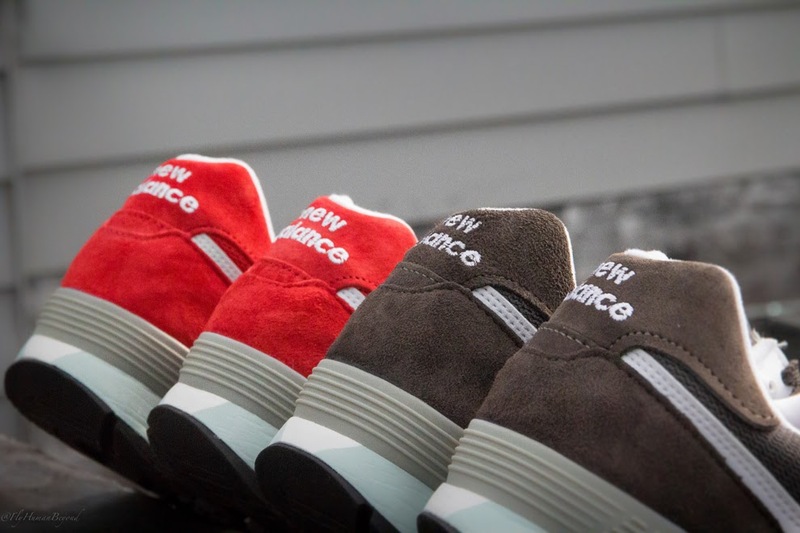 Take a look at the latest Nordstrom x New Balance collab featuring the beloved 576. This "Made in USA" Pack features one red and one dark grey option to satisfy the bold and the more subdued. Look for these at select Nordstrom locations nationwide and also check out Packer shoes here as well as they were able to secure a few pairs. Check out some additional images below.